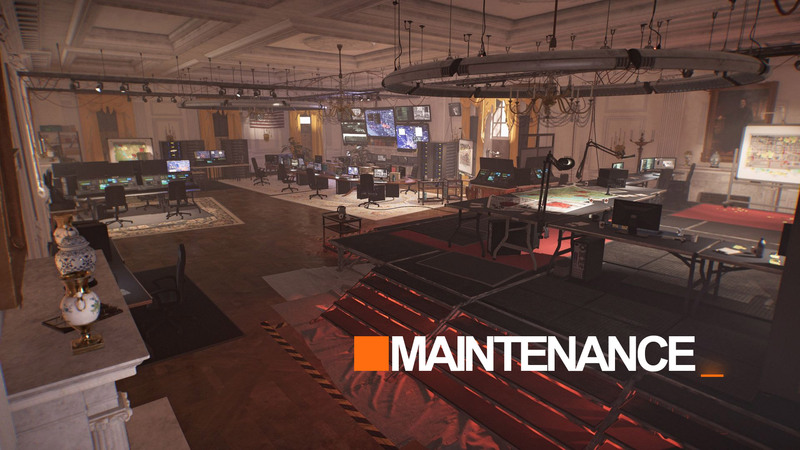 The Division and The Division 2’s game servers will shut down for a scheduled maintenance tomorrow Tuesday, April 16th at 09:30 AM CEST / 03:30 AM EDT / 12:30 AM PDT. The estimated downtime is approximately 3 hours and will be used to deploy Patch v2.1. You can find the patch notes below. More information about the currently known issues as well as future feature plans can be found here.